After a week filled with developments in the state budget negotiations, Gwyn brings us up to speed and anticipates what could happen in the week ahead. Then, we crack open the archives of the Wheeler Report to examine the history behind a recent key court ruling. 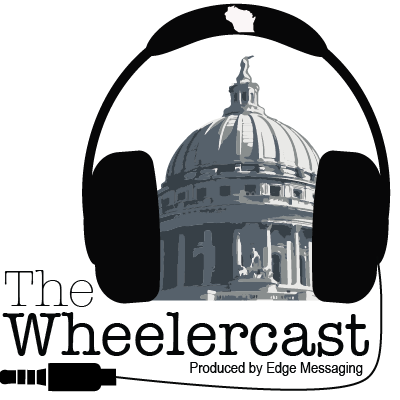 All this, plus a tribute to an outgoing member of the Walker Administration, on this week's episode of The Wheelercast.